Residents of Studio City are you looking for a used car dealer who will treat you fairly and give you great deals on a wide selection of cars? Then North Hollywood Toyota dealership is for you! We have several new and used Toyota vehicles ready for Studio City residents to test-drive and buy today. We are a certified dealer and can promise that every used vehicle you look at will be in the best of shape, having undergone inspections and repairs before even making in on to the lot. When purchasing a used vehicle, we know that you are thinking about how to care for it and maintain it so it will last a long time. To put your mind at ease, we have maintenance plans that will keep your vehicle factory perfect for years to come. When you schedule a service for your vehicle, we are ready to help make the process go as smoothly as possible. We provide a shuttle service that will pick you up and drop you off to and from your home or office. When you have to wait for your vehicle, our guest waiting room is made with you in mind. It is spacious and comfortable, making you more relaxed. We not only take care of your car, but we also take care you, our favorite customer! If an unfortunate event happens such as a wreck, the North Hollywood Toyota dealership offers Gold Class Certified body shop services. We are dedicated to making your car look new and run smoothly, helping you feel both satisfied and safe. 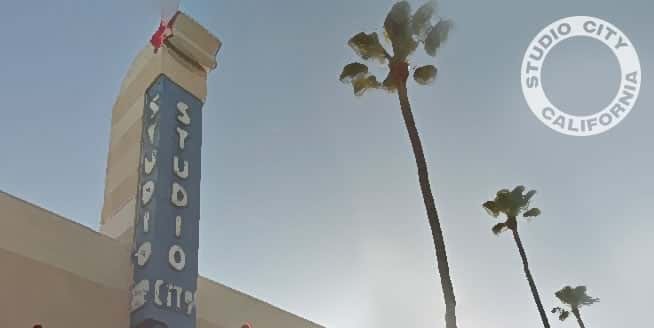 Shuttle services are provided for North Hollywood and the surrounding areas, like Studio City. We also provide towing services and will set you up with a rental car for the time it takes to repair your auto. Before you start worrying about insurance coverage, let us put your mind at ease: we work with all insurance companies. If you are in the Studio City area and are looking for used cars from a certified dealer, come on by the North Hollywood Toyota dealership and take a look at our selection of fine used Toyota vehicles. Ask about our many other services and we will be delighted to tell all that we offer, as well as explain any other questions. Stop in and test-drive your new-to-you vehicle today!